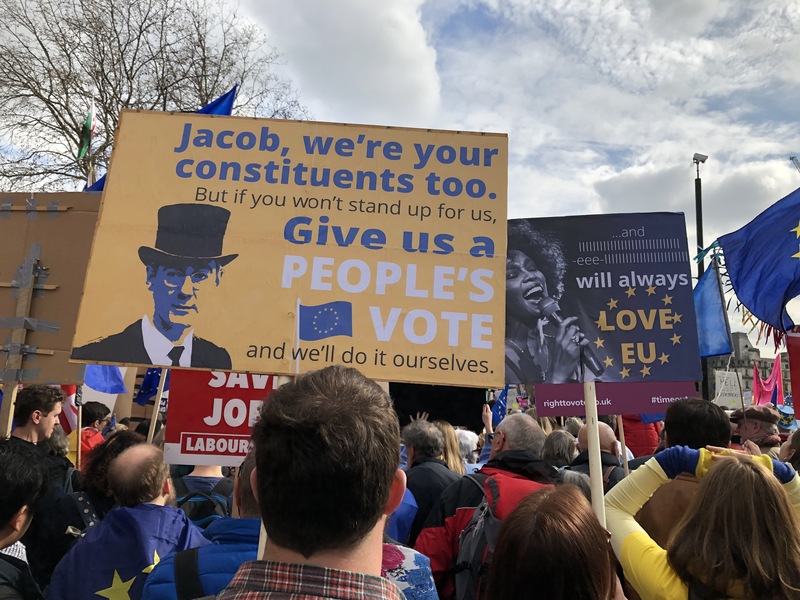 Urge our MP, Ben Howlett, to represent the 70% of voters in Bath who voted to Remain, and to vote against triggering Article 50. We attracted lots of support from residents and tourists alike. 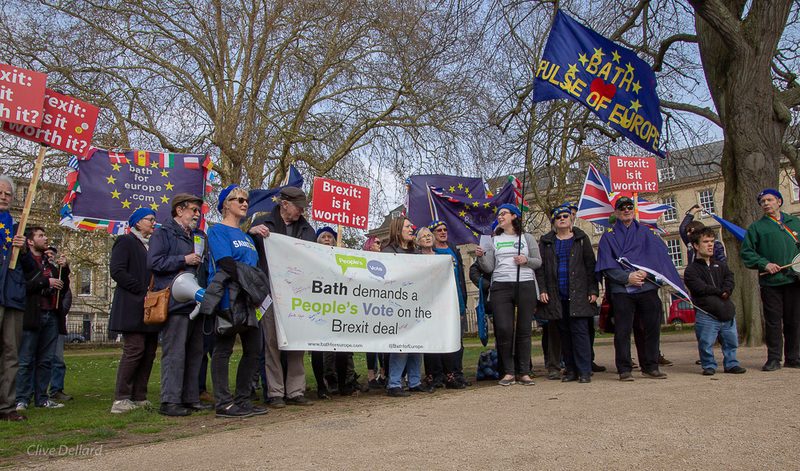 There are more than 5,000 foreign residents from other EU countries in Bath, and many have expressed strong concerns about how their rights would be affected if Britain leaves the EU. 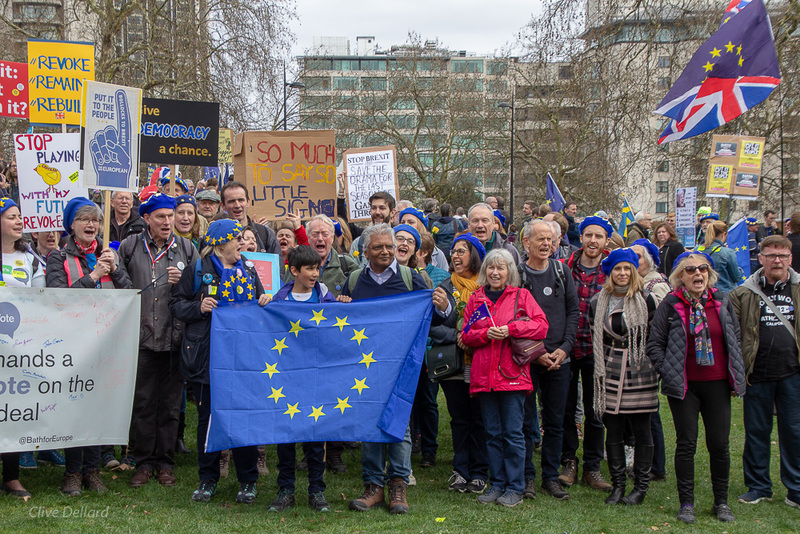 Silent Chains have taken place this month in several cities around the UK, including London, Brighton and York and Cardiff. Have you signed the petition to Ben Howlett yet?